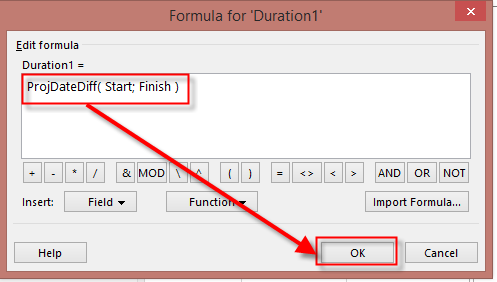 Strange Duration in MS PROJECT 2013 – Bug or Not! I will show you something that makes MS PROJECT users crazy! Of course I’ll use MS PROJECT 2013. So Robot will work 16 hours at Monday (From 8 AM till Midnight), and from 00:00 to 00:00 at Tuesday! But, as you can see Task Duration is 5 days! WHY? the simplest answer is: Because MS PROJECT works that way. The Magic Formula is: Duration = Work / Units. So, Work = 40 hours and Units = 100%. Since 1 Day is 8 hours, Duration = 40 / 100% (8 hours) = % Days. 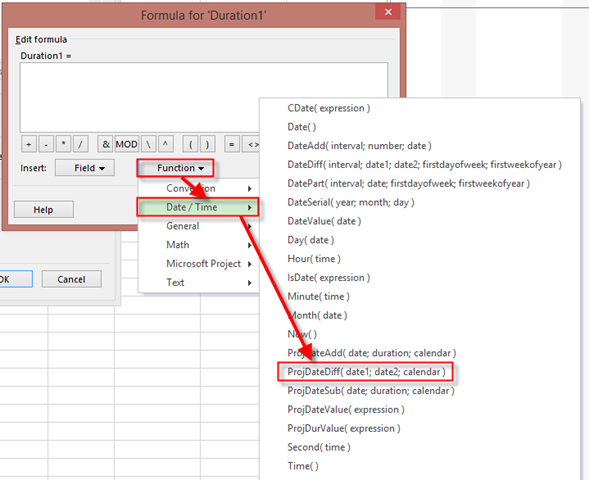 It may look silly (actually it does), but MS PROJECT Calculates duration in that way, no matter which Calendar did you use. Duration of Project Summary Task is, on the other hand, Finish Date – Start date, and it is 2 days! It’s a little bit Tricky, but well…. This entry was posted in MICROSOFT PROJECT, Microsoft PRoject 2010, Microsoft Project 2013, PMI, PRoject Management and tagged Microsoft Project 2010, Microsoft Project 2013 - Calendars, MS - Calendars, MS PROJECT, MS PROJECT 2010, MS PROJECT 2013. Bookmark the permalink. 1 Response to Strange Duration in MS PROJECT 2013 – Bug or Not! There might be something basic that you are overlooking. Duration is the amount of time available for working, not elapsed or default calendar or real time. And in the defaults (File > Options) you’ll find that 1 working day holds 8 working hours. Feel free to change that if needed. Now keep in mind that EVERY task and EVERY resource can be forced to have different calendars with varying hours pro day (Project > Change Working Time > Work Weeks). For the robot this means a 24 hours calendar as well as for the task it’s working on. 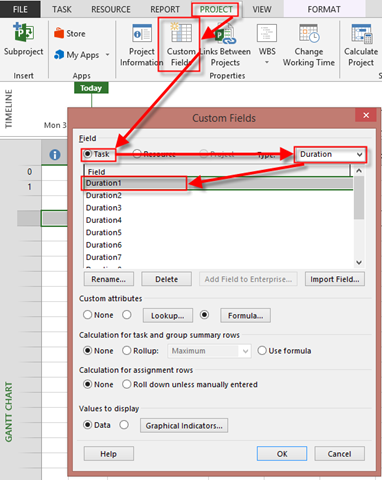 Now the project summary task does not follow any specific calendar. It simply follows the default calendar and it starts at 8:00 at the creation of the project. If you want it to be 0:00 than YOU HAVE TO PUT IT ON THAT TIME MANUALLY using Project > Project Information. Now the task for the robot starts at 0:00 and finishes after 40 working hours (or 5 working days). The project summary task will show you the amount of working days BASED UPON THE DEFAULT CALENDAR. This results in 1,88 days for the project summary and 5 days for the robot task. Both are correct !!! Your work around using the ProjDateDif function shows actually the default calendar duration pro task. Without taking there own calendars into account. This column perhaps should be named like “defcal duration” or something?